We provide our experience and support in order to optimize or build up Your quality System in compliance with US and EU regulations. FDA’s Quality System Regulation Part 820 is harmonized with ISO 13485:2003, which is based on ISO 9001:2000. 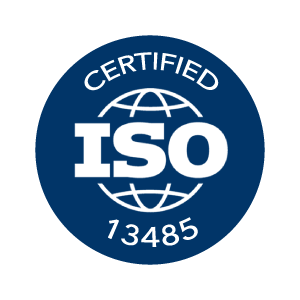 ISO 13485 contains requirements for medical device manufacturers in addition to the general quality system requirements found in ISO 9001. 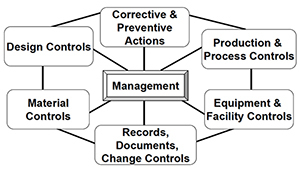 FDA harmonized their QSR with the ISO standards, because many other countries rely on ISO standards in regulating medical devices. Benefit:Agencies can more readily rely on one another’s inspections and exchange inspection reports.